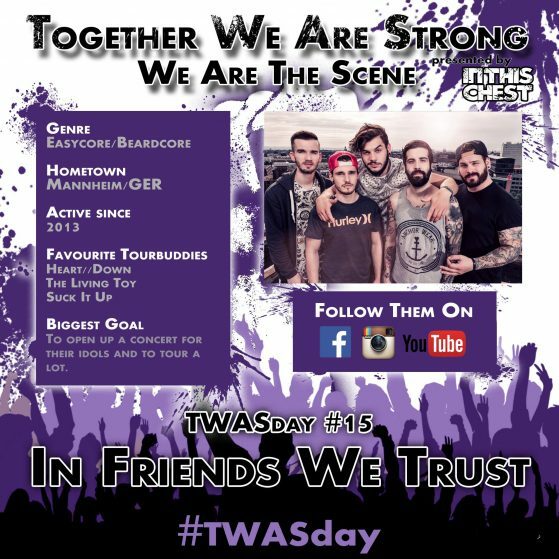 #TWASday Nr. 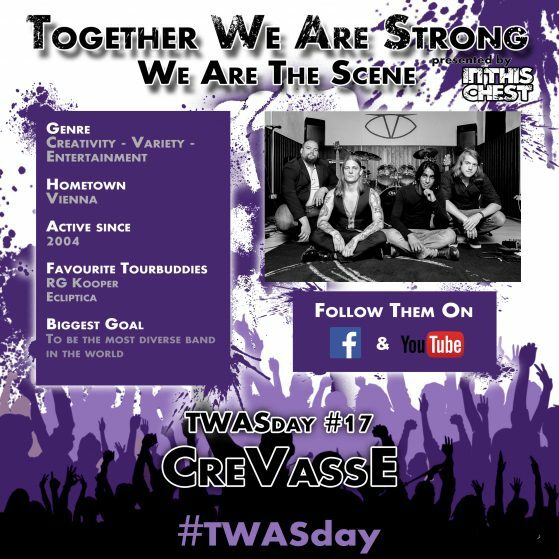 17 featuring CreVassE! 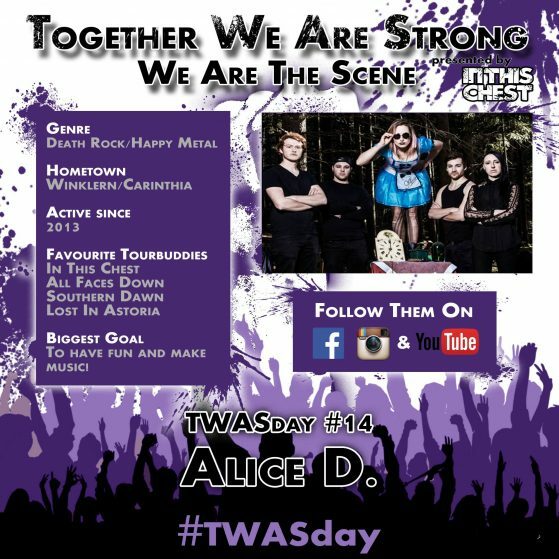 TWASday #14 – Alice D.